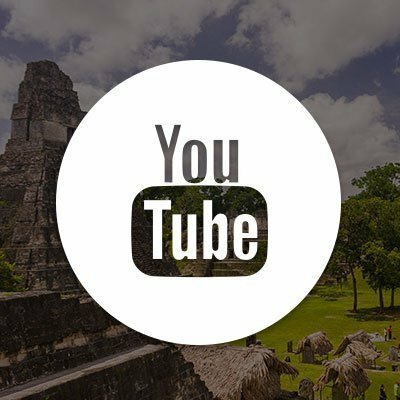 Get TEFL certified in Guatemala, one of the least expensive, but also one of the most beautiful and culture-rich countries in Latin America. 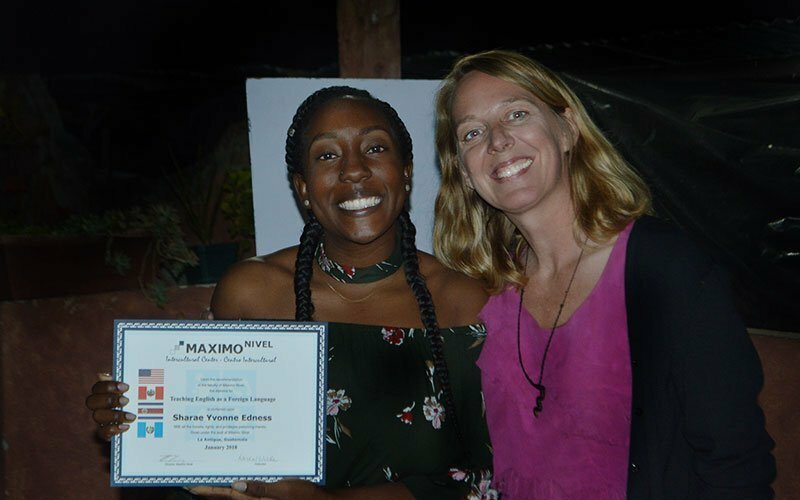 Earn your internationally-accredited TEFL Certification at the Maximo Nivel TEFL Training Center located in the historic town of Antigua. Whereas a lot of people do not think of Guatemala as their first country to visit, it is a hidden-gem, filled with natural beauty and lots of adventure. 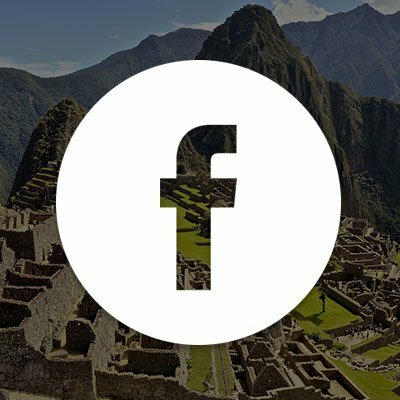 Guatemala is the ideal place to study for your TEFL certificate, because it is the most populous country in Central America and it has a well-developed economy. This means there is always a strong demand for English teachers! 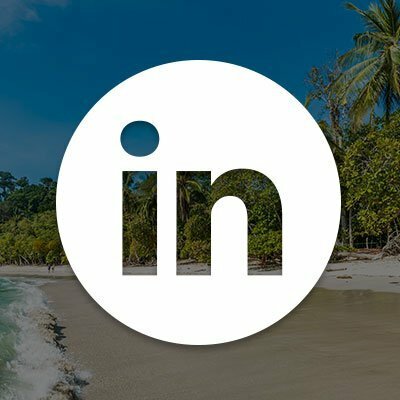 The Maximo Nivel team and your TEFL Trainer are experienced English-teaching professionals and very knowledgeable of Guatemala and the rest of Latin America. 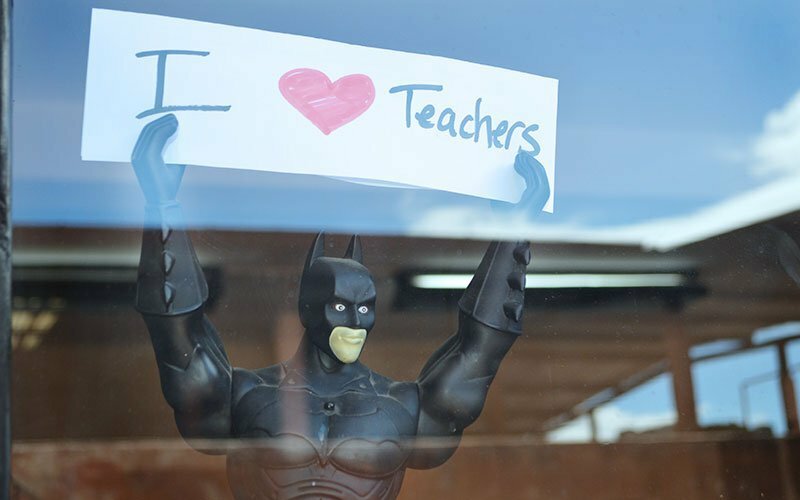 We are always available to support you throughout your TEFL program. 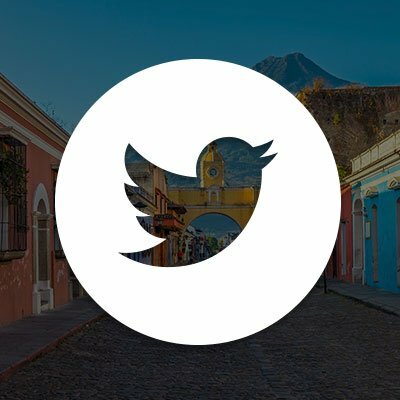 I would like to recommend anyone looking to grow professionally and socially the Maximo Nivel TEFL program in Antigua, Guatemala. I had the opportunity to grow as a person and learn from a very talented and carrying TEFL trainer. The teaching staff made sure to make my time in class enjoyable. After taking the TEFL program you will also take with you new lifelong leadership skills that will help you succeed in anything you want to do. In my opinion the Antigua, Guatemala Maximo Nivel has the best support for participants. I made new friends with the other TEFL participants. I would go back again highly recommended! 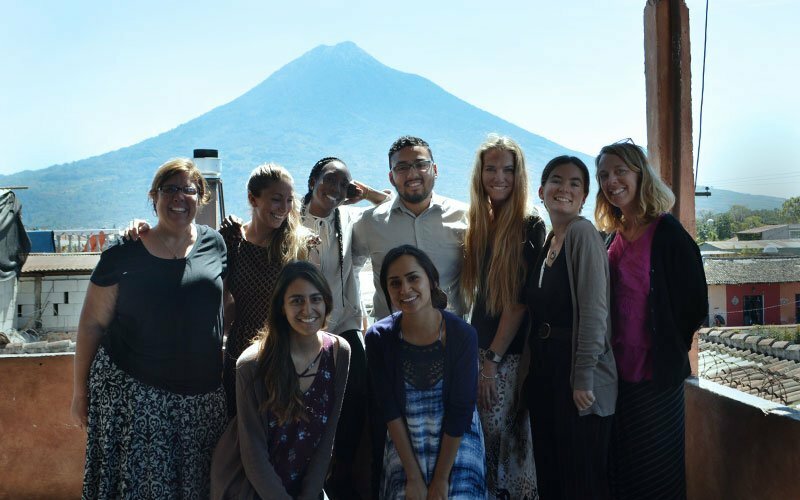 The TEFL training center in Guatemala, provides a peaceful home base in the world famous city of Antigua. 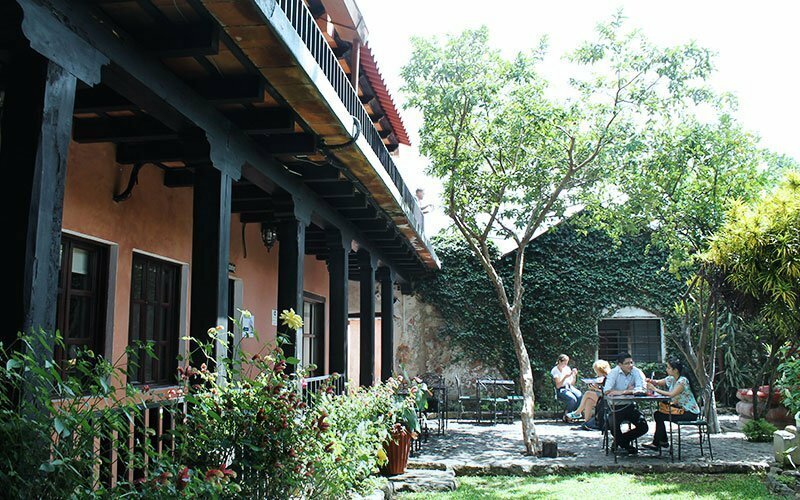 The training center is located in a beautifully restored colonial building, surrounded by cobblestone streets. The town of Antigua is most famous for its well-preserved architecture and colonial ruins–so much so the entire city has been designated an UNESCO World Heritage Site by the United Nations. The training center has 22 classrooms and a lovely central garden with a fountain, so you never feel confined to a boring, traditional classroom. 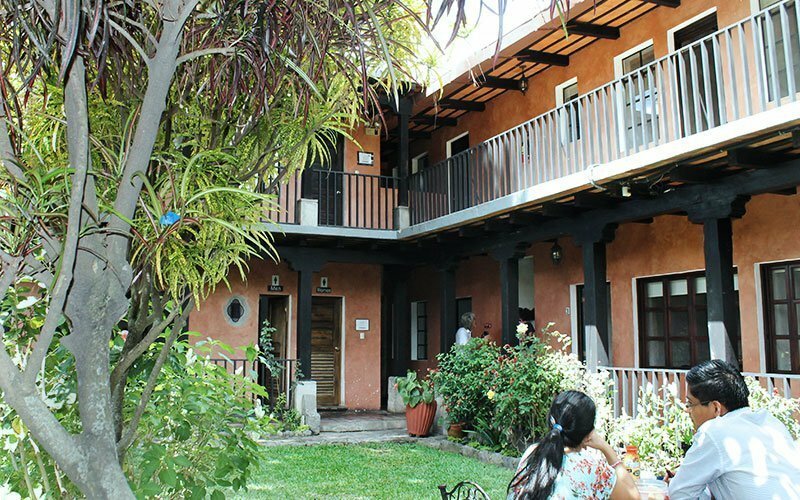 The rooftop terrace is the best place to study and has magnificent views of Volcan de Agua and provides the perfect break from your TEFL course. The training center has nice open common areas, WiFi, computer lab, and snack bar. The institute is open 7 days/week including holidays. WARM, FRIENDLY, HISTORIC, AND MAGICAL! 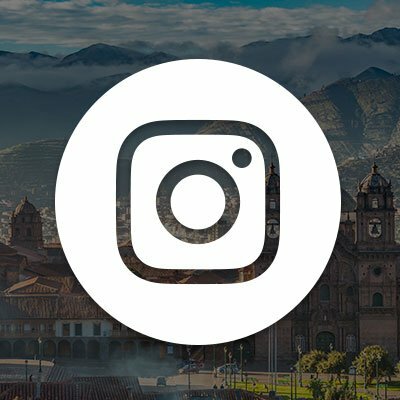 Guatemala’s tourism industry is constantly expanding and with this rapid increase, Guatemalans understand that doing business requires the ability to interact with English speakers. An English teacher can really make a difference in a student’s life by helping them to achieve their professional and academic goals. The low cost of living in Guatemala, where food, housing, and travel are all cheap, means an English teacher can enjoy a good life, even on a modest salary. 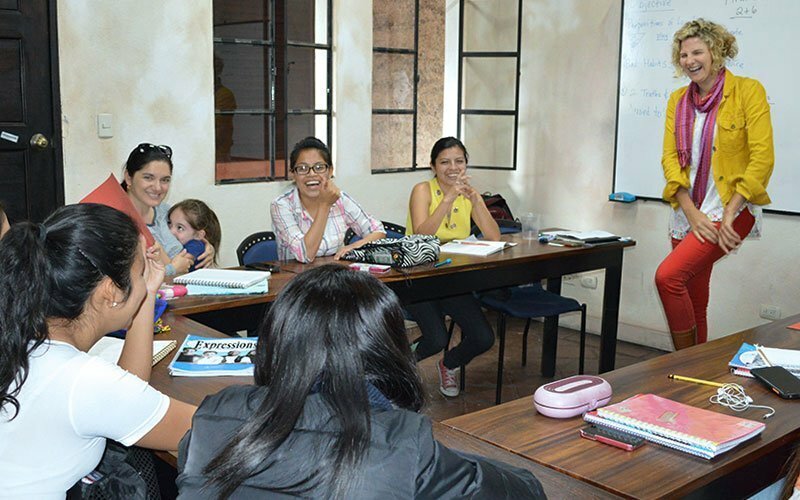 The need for English teachers is growing and there are always opportunities available in Antigua, Guatemala City, and Xela. Private institutes hire year-round, whereas K-12 schools, following the Latin American school year, tend to hire between January and February. TEFL graduates find opportunities working with all age groups in both private institutes and public school settings. Local students are eager to learn, yet easy going, making Guatemala a great choice for a first time English teacher. 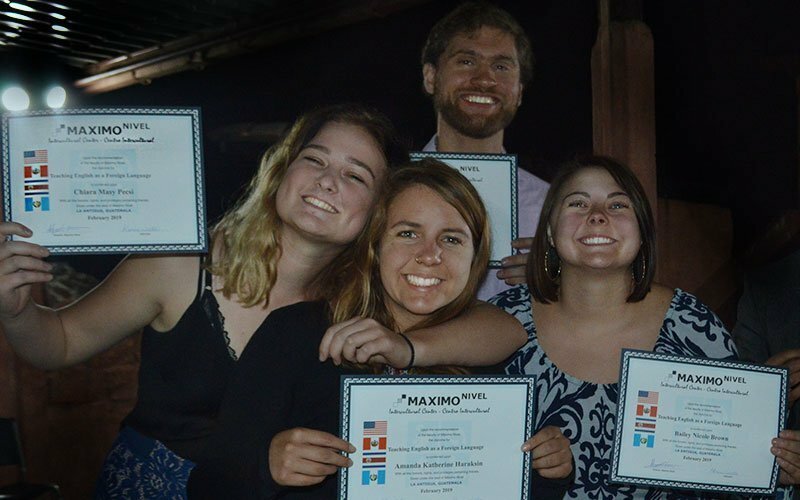 Maximo Nivel’s English language program at our institute in Antigua has approximately 750 enrolled English students. With such a successful ESL program, we hire 2-3 TEFL graduates every month! We provide our teachers with the full ESL curriculum, syllabi, materials, quizzes, and exams. Teachers work 2-3 hours in the morning and 3-4 hours in the evening. This split schedule gives teachers a well-deserved break during the day to enjoy the historic streets of Antigua, grab lunch at a small cafe, or hit the gym. You work Monday-Friday, leaving your weekends free to explore. The 4-week 150-hour onsite course in Guatemala is one of our more intimate TEFL courses with groups ranging from only 4 to 10 participants. The small size of the TEFL program means you get even more personalize attention from your trainer. 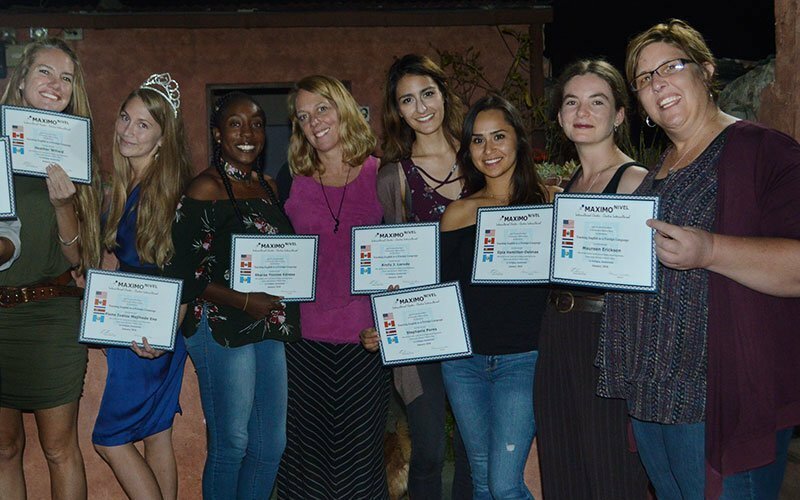 Our language-training center in Antigua has a very successful ESL program and the ESL classes you teach during your course average 8-12 English students. Feel free to dress casually during TEFL class, but bring more professional clothes for your teaching practice. It is best to dress in layers in Antigua as there are warm days, but rather cool nights and chilly mornings. Our TEFL Trainer, Karen, is thoughtful, insightful and very experienced. She is a classically-trained school teacher with many years of experience in both traditional schools, adult learning centers, and as an ESL teacher and TEFL Trainer. She has lived in Latin America, Asia, and Europe, and has taught English all over the world. 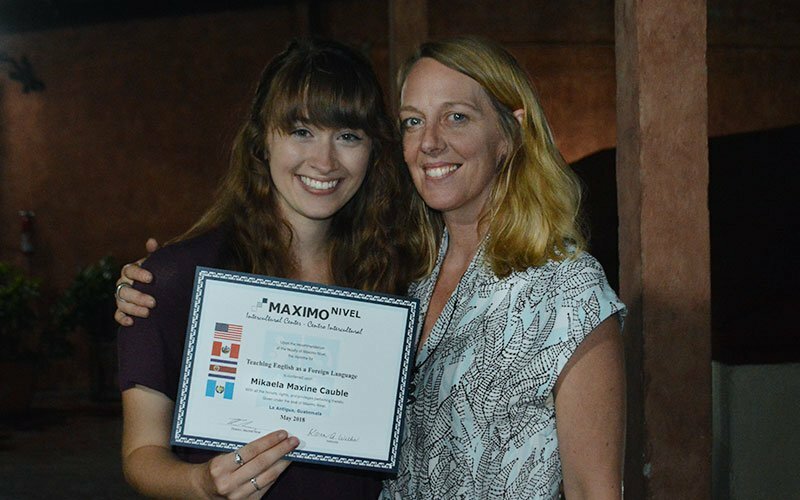 She has been with the Maximo Nivel organization since 2012 and has worked as a TEFL Trainer in our language-training centers in Costa Rica, Peru, and Guatemala. 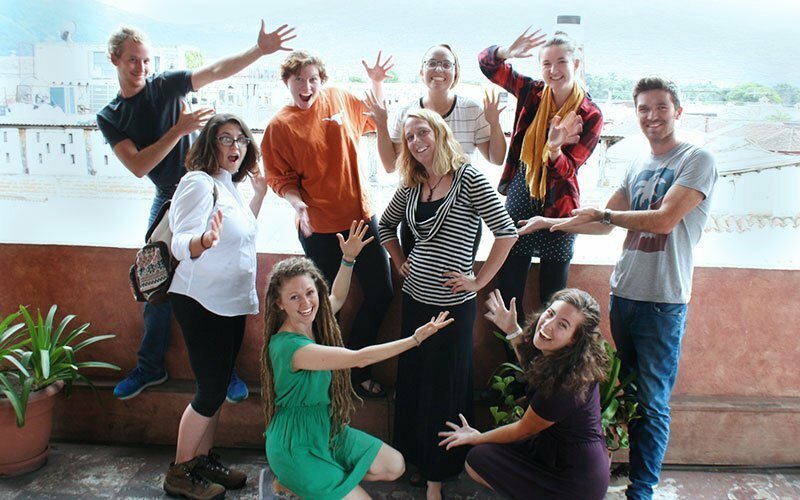 Ready to Teach English in Guatemala?